FUDGE HEARTS -- Easy 2-ingredient fudge hearts for Valentine's Day. 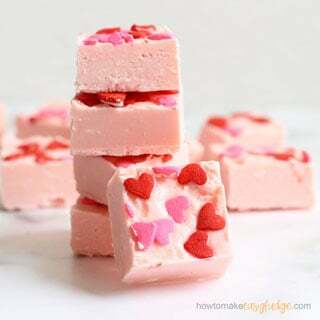 Two ingredient pink fudge hearts are easy to make and a gorgeous Valentine’s Day treat. I have wanted to try this clever method to create fun designs with fudge since I spotted this brilliant idea, fudge Christmas trees. 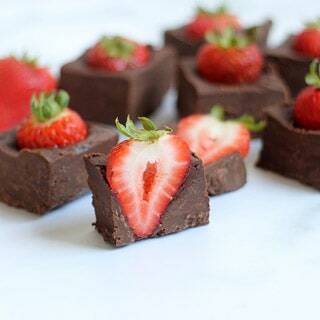 It’s an easy fudge recipe, even for beginners. 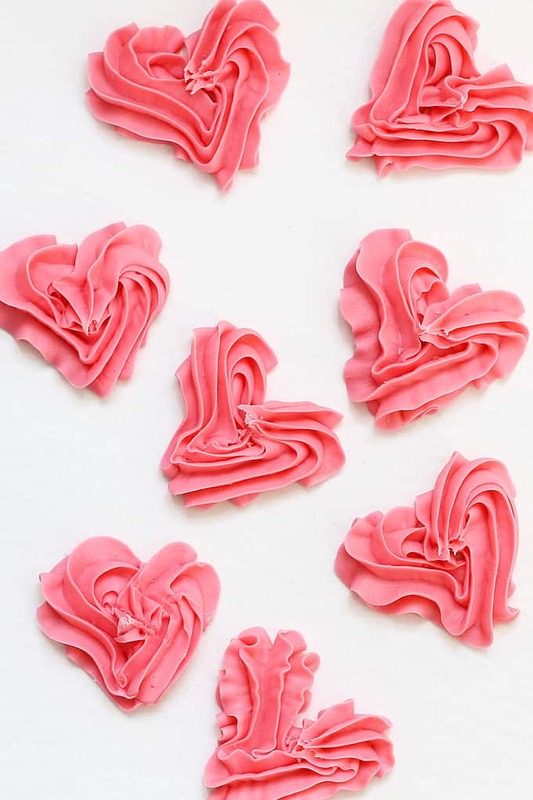 You need only two ingredients, an open star tip, and a decorating bag to make beautiful, delicious, pink fudge hearts this Valentine’s Day. 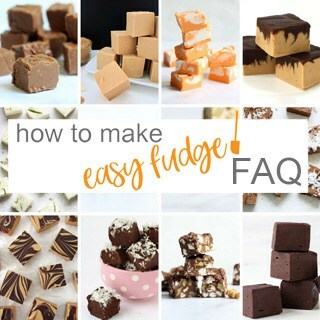 To make fun fudge designs, you melt together candy melts and sweetened condensed milk. Then you wait. The secret is to wait until the mixture stiffens just enough so you can pipe designs. The possibilities are endless once you master this simple technique. Prepare a disposable decorating bag with an open star tip (1M). Line a baking tray (or two) with wax or parchment paper. TIP: I open up the decorating bag and fold over the top. This will make it easier to scoop the fudge into it later. Insert the decorating tip before you snip the end of the bag. That will make sure you don’t snip too much. Snip just enough of the bag so about one-third of the tip is out of the bag. 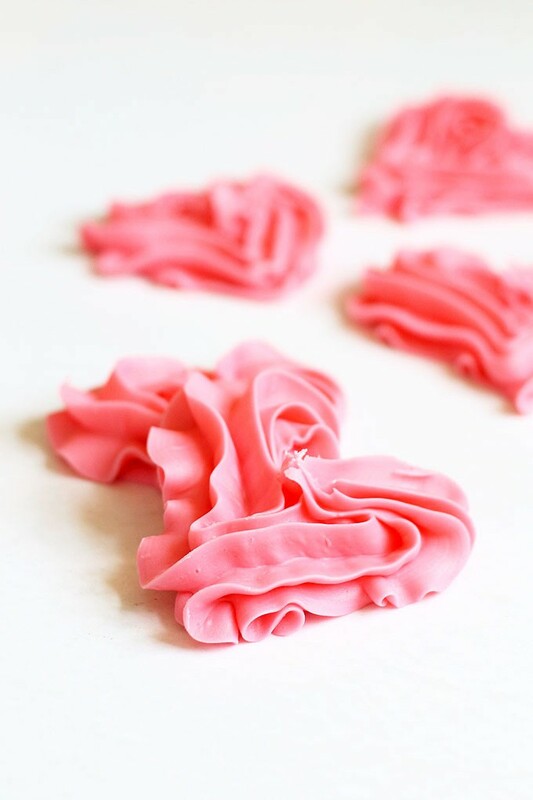 In a microwave-safe bowl, place one bag (12 ounces) of pink candy melts. Pour 1/2 cup of sweetened condensed milk (this is half a 14-ounce can) over the candy melts. Melt in the microwave for 90 seconds at 70 percent power. Stir very well, using the residual heat to fully melt the mixture until it’s smooth. If necessary, microwave at additional 15-second intervals, but only if the candy melts are stubborn. TIP: For a larger batch of hearts, double the recipe. 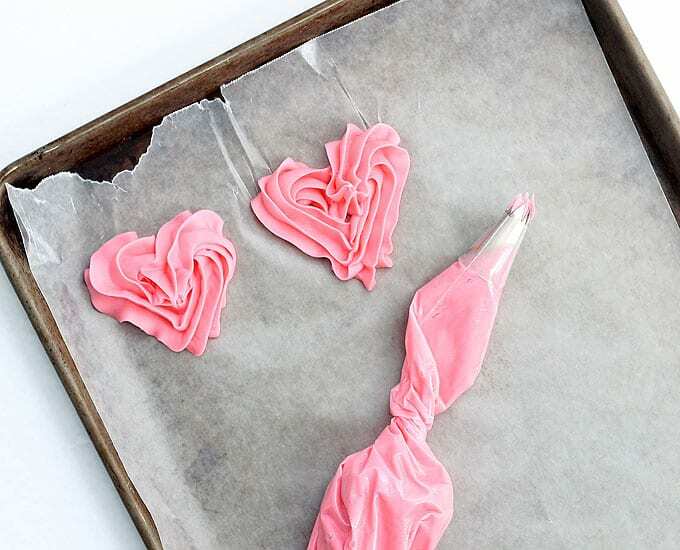 Use two bags of candy melts and an entire can of sweetened condensed milk. Here is the important part. 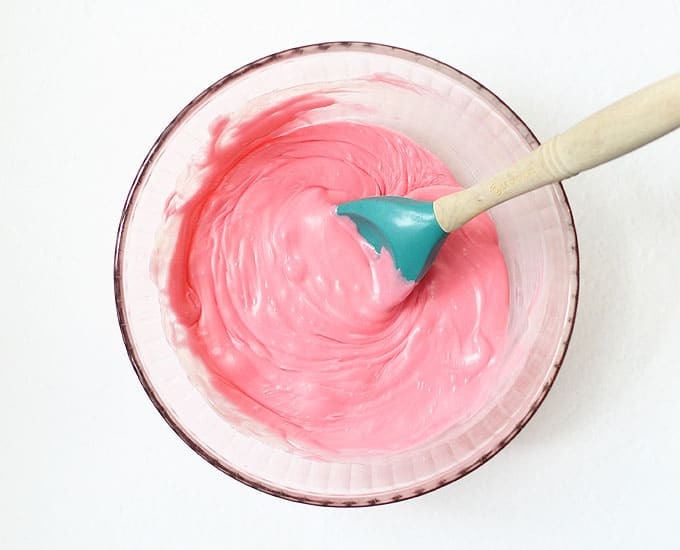 Let the candy mixture sit until it’s the consistency of frosting that will hold its shape. Stir every five minutes. For me, this took 45 minutes. TIP: Set the timer for 5 minutes to remind you to check on your candy and stir. When ready, transfer the mixture to the prepared decorating bag. Pipe hearts on the baking sheet. You should be able to pipe 12 to 14 hearts if you’re making a single batch. Refrigerate until well set, at least two hours. 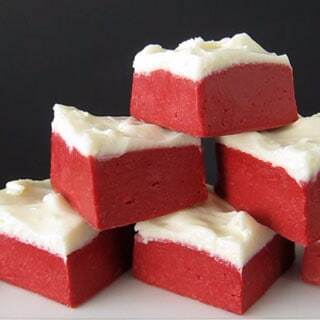 can I use white chocolate instead of candy melts? Yes, you can use white chocolate instead of candy melts. 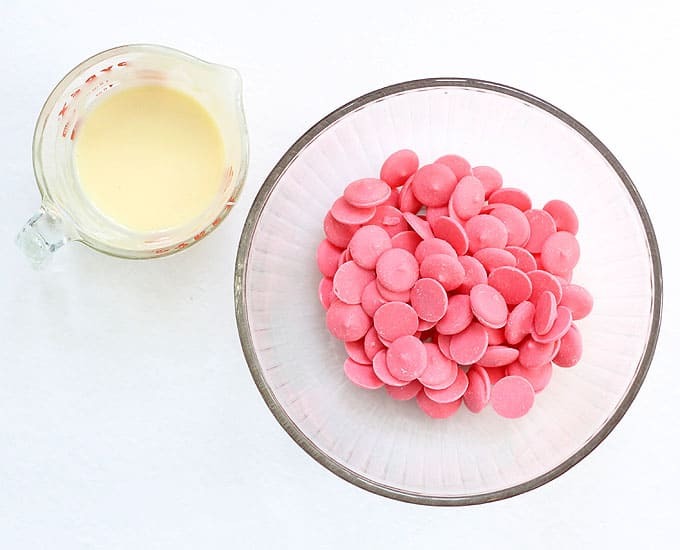 To color the white chocolate after the mixture has melted, I suggest you use oil-based food coloring, or candy color, instead of regular food coloring. Regular food coloring may seize the chocolate. 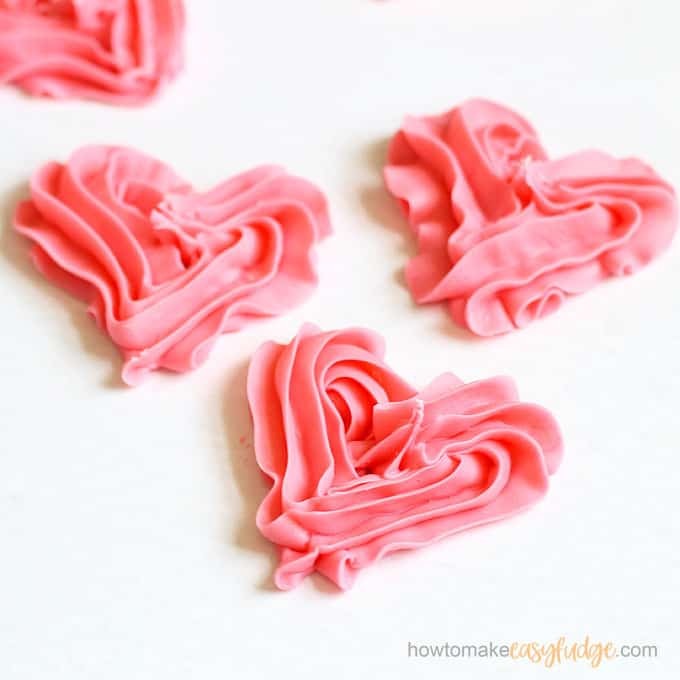 Delicious, easy, 2-ingredient pink fudge hearts for a Valentine's Day treat. Prepare a disposable decorating bag with a size 1M open star tip. Line a baking tray with wax or parchment paper. In a microwave-safe bowl, place the candy melts and condensed milk. Microwave for 90 seconds at 70 percent power. Stir very well, using the residual heat to fully melt the candy. Stir until the mixture is smooth. If needed, microwave at additional 15 second increments. Let the mixture sit until it stiffens to the consistency of frosting. Stir every 5 minutes. This may take 30 to 45 minutes. Fill the prepared decorating bag and close with a rubber band. Pipe hearts on the baking sheet. Chill in the refrigerator until well set, about 2 hours. 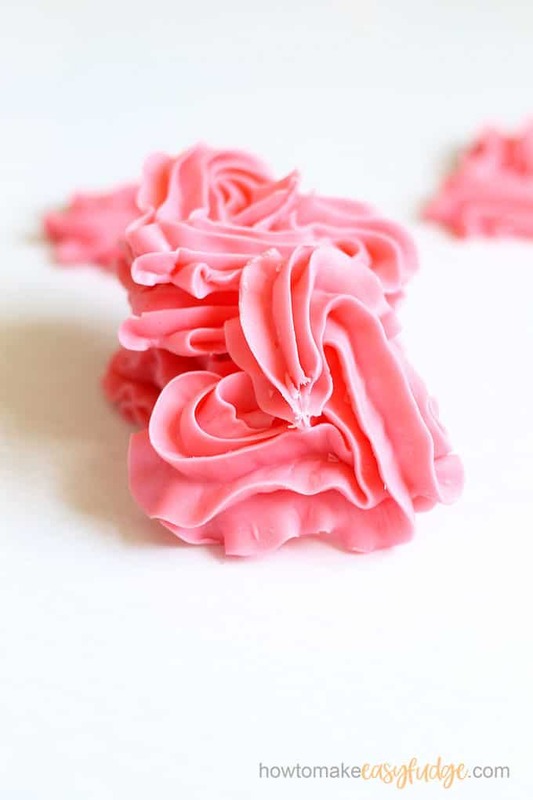 Speaking of piping with a 1M tip, try your hand at these mini rose cookies. Oh my to these peanut butter fudge hearts dipped in chocolate. 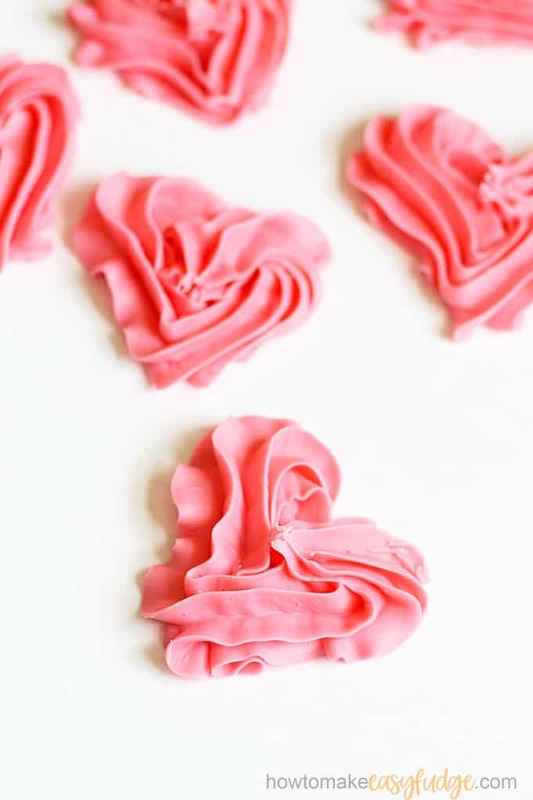 Did you know you can make your own conversation heart candies? Chocolate bear strawberries are adorable. I made these for my girlfriend and even though they didn’t look as nice as your’s do, she loved them just the same. They are very sweet just like her. Awe, that’s so sweet! I’m glad she liked her sweet treats.